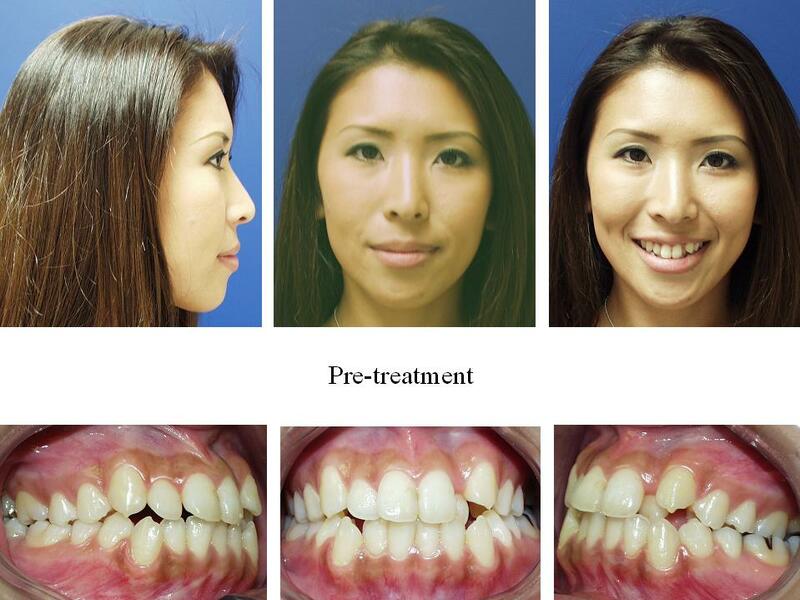 These facial and intraoral photographs are used to study facial balance and tooth position. 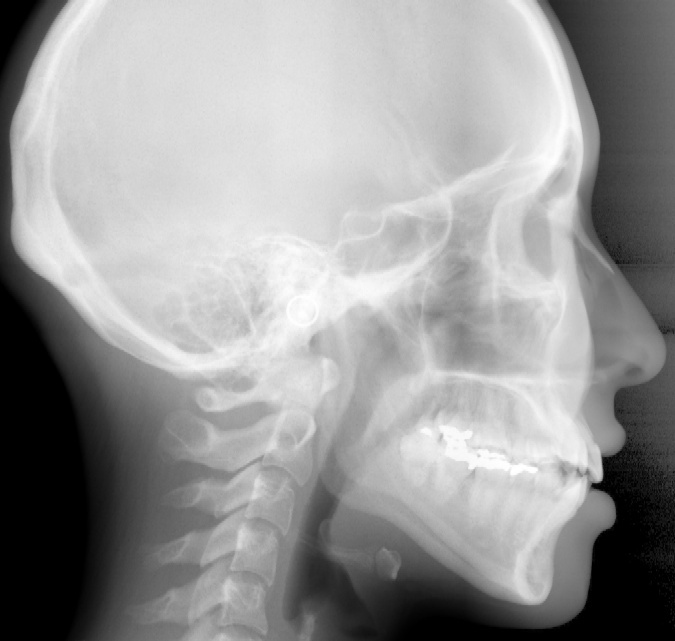 This digital radiograph is used to determine the skeletal pattern and the dental relationship to the jaw and facial profile. Dental radiographs (panoramic or full-mouth periapical) are used to view all teeth (including unerupted ones) and the bone supporting the teeth. These radiographs are different than the bite-wing radiographs used by your general dentist at routine check-ups. 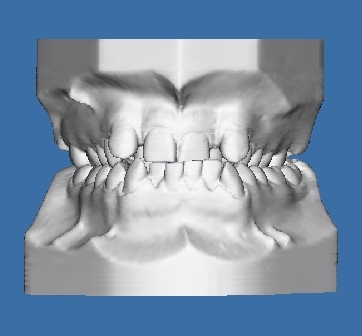 Upper and lower impressions are taken to produce either digital dental study models or plaster study models.